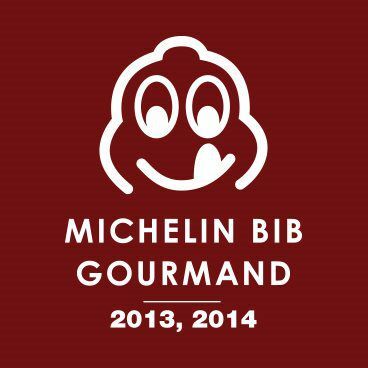 Q-BBQ’s La Grange location clinched a spot on the 2014 Bib Gourmand list, a highly desired honor among restaurateurs and one that is recognized by the many people who covet quality food at a reasonable price. 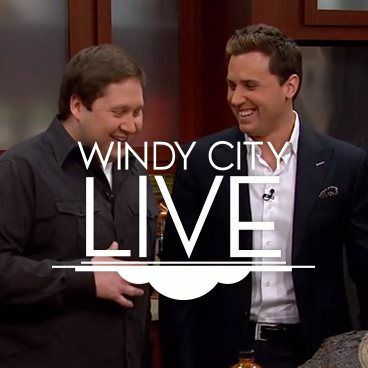 Founder, Michael LaPidus, shows WGN how to cook Q-Style brisket, serving their famous brisket sandwich. 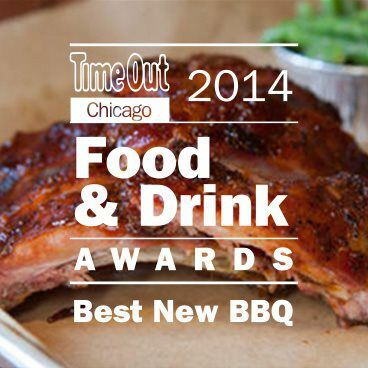 The people of Chicago deemed Q-BBQ as "Best New BBQ" in the 2014 Food and Drink Awards. Michael LaPidus shows how three different types of nationalities turned the once disregarded piece of the cow, the brisket, into a delicacy. 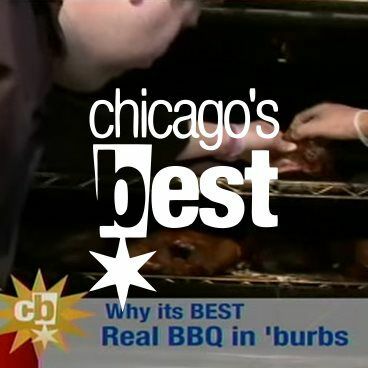 Q-BBQ’s La Grange location picked as a top spot to visit in the Chicago suburb. The way to a man’s heart is through a big plate of meat. Q gets creative for Valentine’s Day with their take on a tasty, chic, romantic BBQ night for couples. With inspiration from Memphis to Kansas City, these two hidden gems are too finger-lickin’ good to miss! 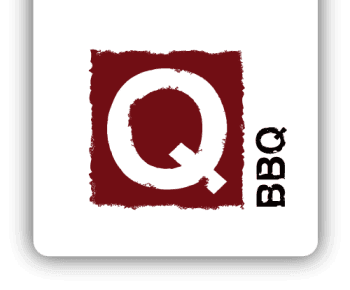 Q-BBQ puts their own spin on brunch, Q-Style! 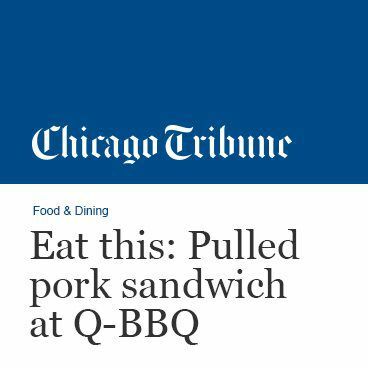 Chicago Tribune showcases the pulled pork sandwich, Q-Style of course. 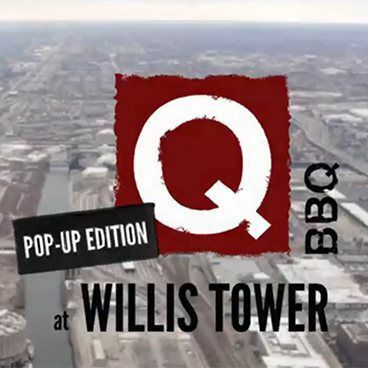 Recap of our week-long Q-BBQ Pop-Up Edition at Willis Tower. Q-BBQ adds a new item to the menu in the hopes of ending the "Curse of the Billy Goat. In hopes of banishing the bad juju of the Curse of the Billy Goat, Q-BBQ is bringing smoked goat to the lobby of Willis Tower. Jon Hansen has some Q-BBQ to build up the strength to go out on the Willis Tower Sky Deck.